As the Company’s Chief Operating Officer Lee has extensive Auction experience with a digital background. He originally joined Lloyd’s in dual roles of logistics and online digital artistry. 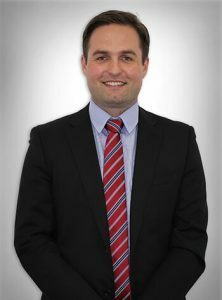 Lee’s primary role is turnkey management of day to day operations of the enterprise. This includes an onsite and offsite workforce team of over 50 full timers and up to 20 contractors. His commitment to implement strategic procedure ensures the company sets continual lofty standards of delivery. Future proofing roles include setting comprehensive corporate goals with other executives, developing and forecasting business strategies in an ever changing environment and interpretation of key data and online metrics.